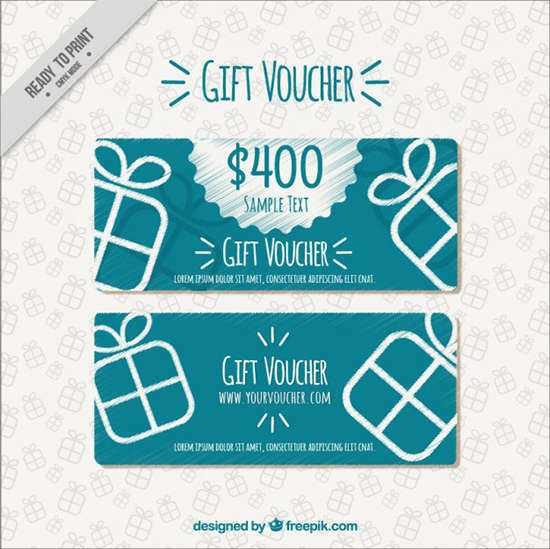 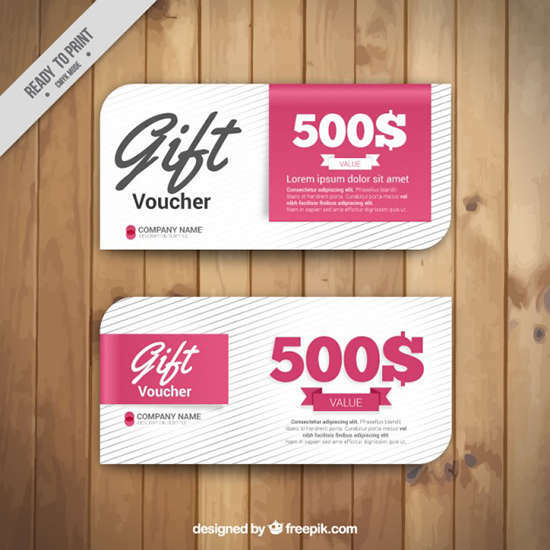 A gift voucher template is a blank layout design or with dummy content that useful to help you to create gift certificates for personal and business use. 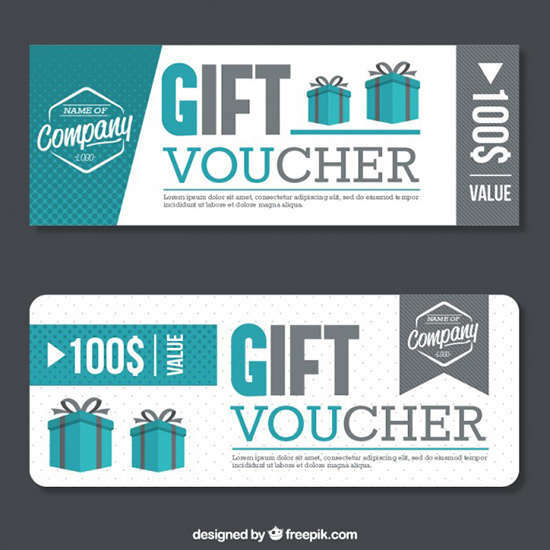 If you want to announce or promote your brand new business, you can create an attractive gift vouchers or gift certificate to attract customer’s attention. 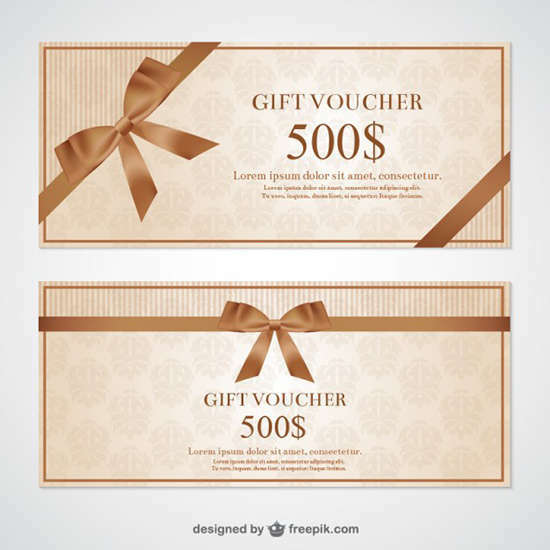 Here we have pre-made gift voucher templates that has blank editable layout. 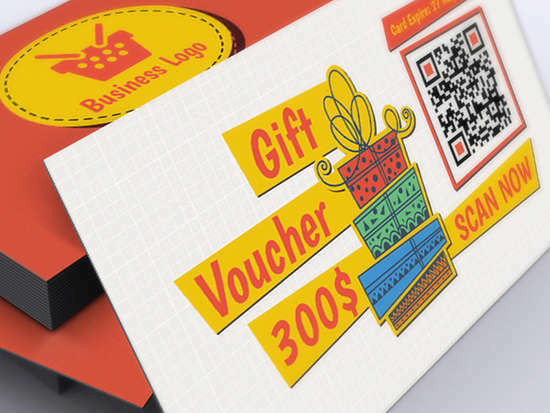 They can put your own logo, event details and other elements to match your business. 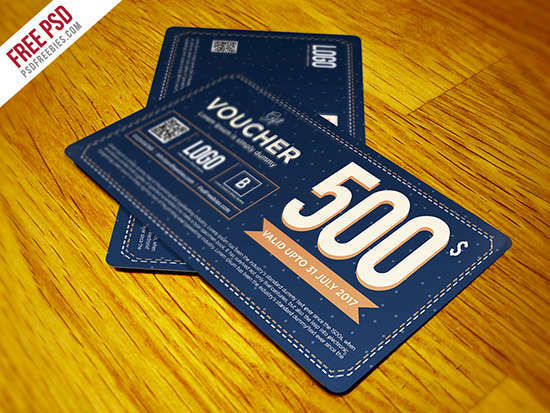 A free gift vouchers templates in retro or vintage style. 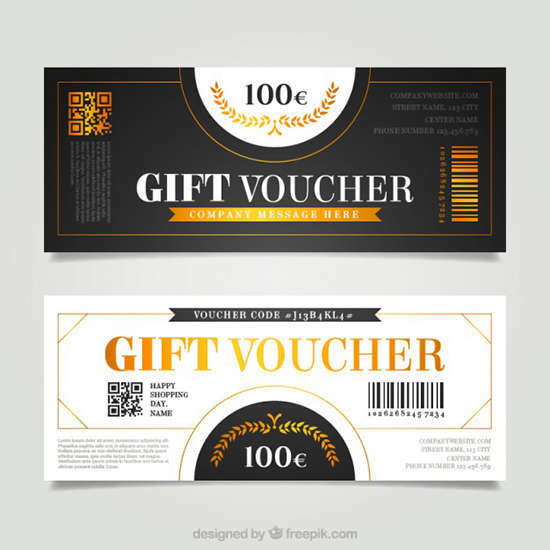 This Gift Voucher Card is best suitable for promoting your business, product or services like beauty salon, spa center, cosmetics, health, pharmacy, hospital, boutique, fashion, mall and much more. 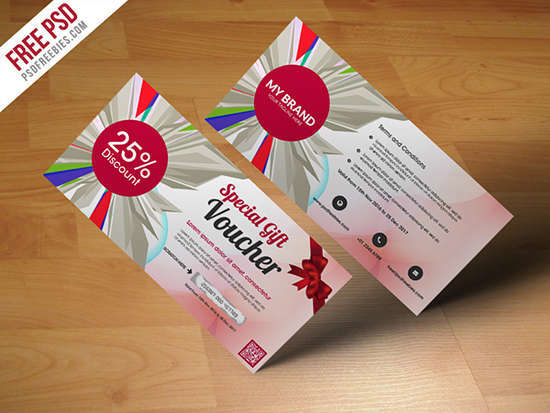 A promotional gift coupon is sleek, minimalist design that can adapt to any kind of promotion for any product and sale. 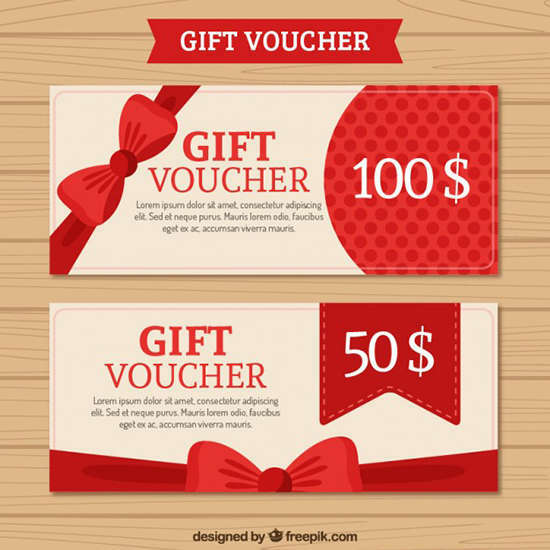 It is a simple gift voucher or discount coupon for any kind of business and e-commerce website. 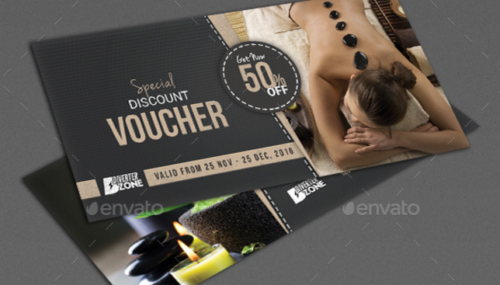 A free gift voucher template for your business such as fashion shop, restaurant, spa, salon, fitness etc. 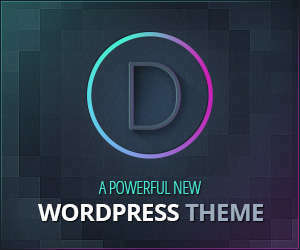 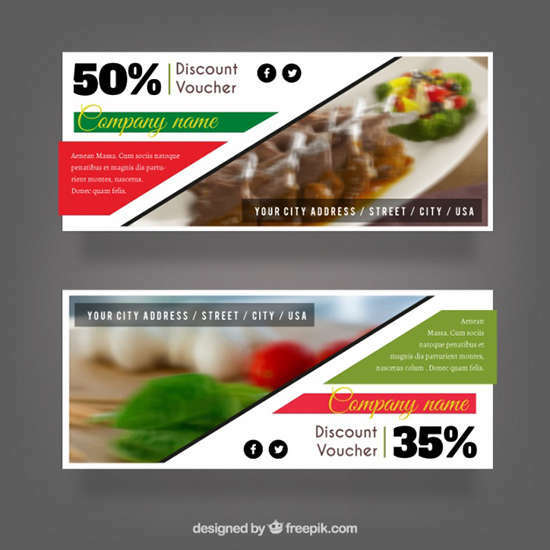 Available on PSD format, all you need to do is just change the text and put your logo. 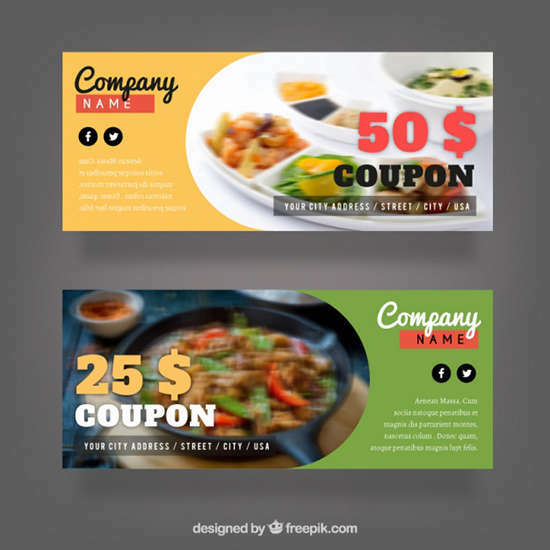 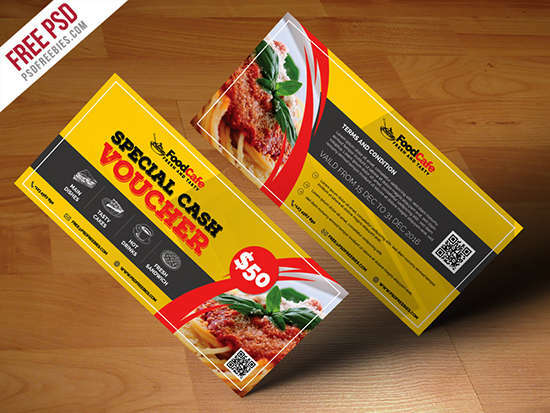 Food Cash Voucher Template and discount coupon is perfect for food business such as restaurant, food cafe, fast food, pizza, bar and many more. 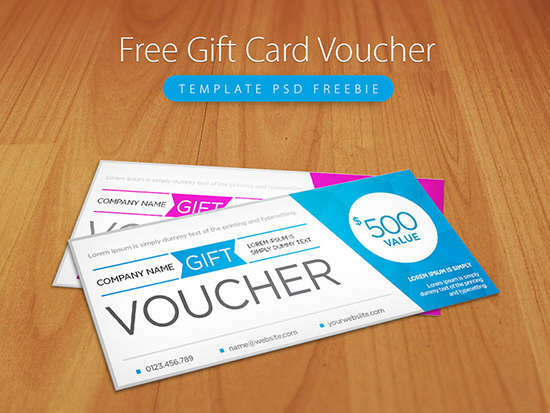 A Free Clean and Modern Gift voucher template PSD Freebies. 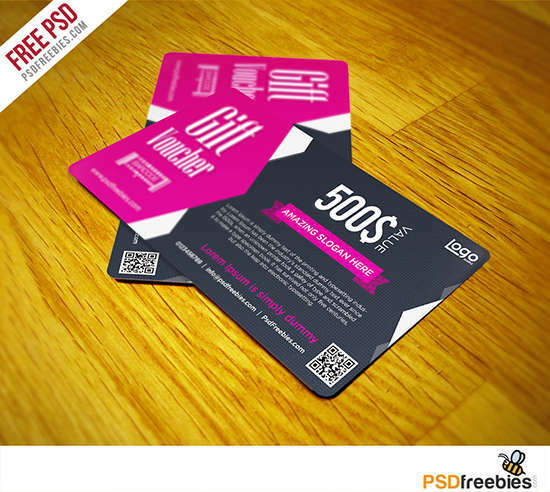 A gift card template that is not only classy but elegant and modern as well. 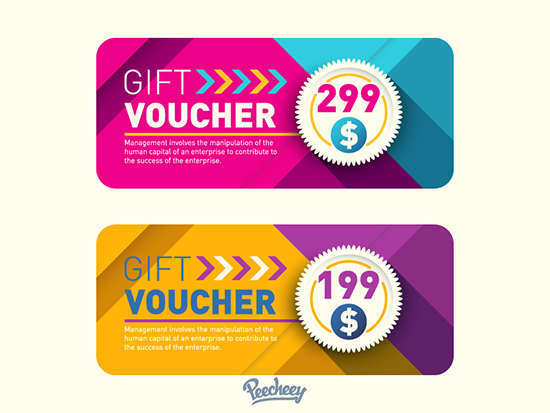 This free gift voucher template by Peecheey. 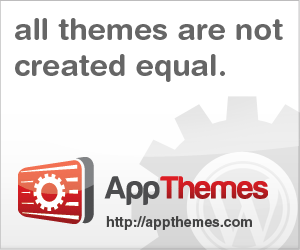 It’s free for personal and commercial use. 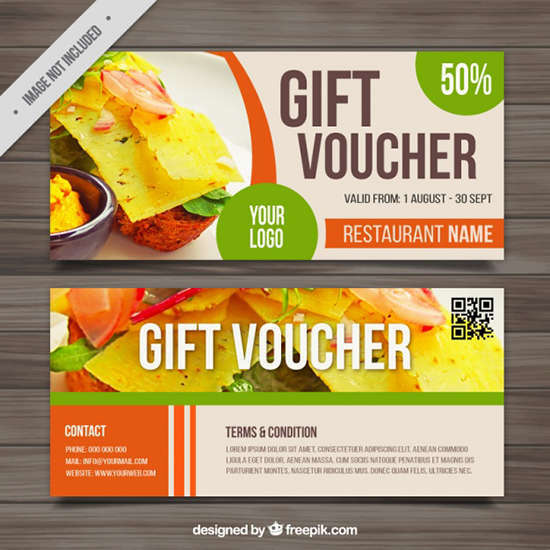 A free gift voucher or discount coupon template that can be used for all purpose like Restaurant, Salon, Fitness, Fashion house etc.